Queries entered in the search string, by default, remain in the cache of the browser and appear when re-treatment is to reduce the time spent searching for the necessary information. In some cases, the queries are stored on the server of the search engine. To clear the search filter, you must remove the cache of the web browser or disable the search system to store the entered words and phrase. Google Shoestory to ban the search engine to automatically load into a string query previously entered words, and at the same time to clear the browser cache, click on the icon with the wrench icon in the Explorer pane and select "Parameters". In the menu "Main", "Search" section, uncheck the box next to "Enable instant search". In menu "advanced" then click "Delete browsing data", and then select all the check boxes, and click the clear cache and other data. Oregan this browser to perform the same procedure, press Ctrl and F12 to open the dialog "Settings". On the Search tab uncheck the box next to "Enable tooltips for the search", click "OK". Go to the "Advanced" tab and click "History". Click "Clear" under "Disk cache". FirefoxВ Mozilla Firefox menu, select "Settings" and go to the tab "Privacy". Click the active link "Clear your recent history". In the new dialog box, select the time period to delete the history of requests over a period of time and check for items "form history and search" and "Cache". Click "Clear now" to apply the changes. Internet Explorer browser from Microsoft, open the dialog box "Internet options" from the tools menu. In the section "browsing History" click "Delete" mark the check boxes of the items associated with the input query and commit the changes. Click "Settings" in the "Search" section, select the search engine the default, and click "Disable suggestions" to disable the search service to store the entered queries. Many computer virus"s do not damage the operating system. But there are some popular types of viruses that significantly impede the use of OS resources. If you are faced with an advertising window that appears when you open certain pages, you install a special plugin for your webbrowser. Leaders in this area is the program AdBlock Plus. Please visit the official website of the producer of the program http://adblockplus.org/ru. Download out the version of this utility which is suitable for your browser. Install this software. If viral advertising window appears immediately after starting the browser, it is necessary to use more radical methods. For a start, disable all add-ins and plugins built into the browser. Most browsers have the function run without add-ons. Take advantage of it and remove all the plugins related to Flash. Now open the start menu and navigate to control panel computer. Click "add or remove programs. Find the suspicious program that you haven't installed yourself. Usually, they are also associated with the work of Flash applications. 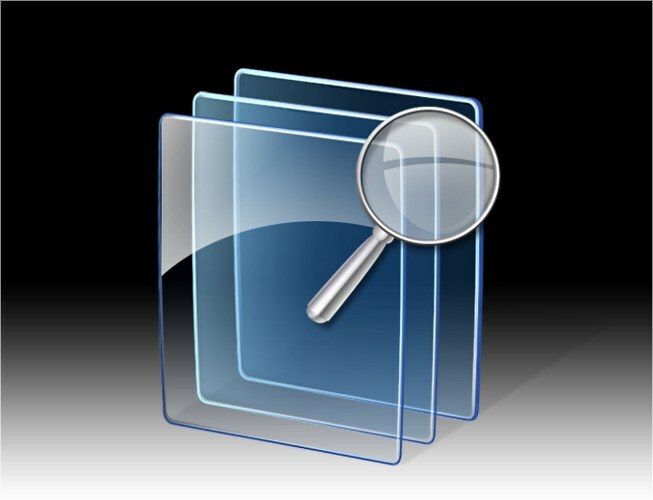 If, after conducting the above procedures, the advertising window is not deleted, try to find the files that cause it. Press "start" and E. menu Opens "My computer". Select the hard disk partition on which operating system is installed. Navigate to the Windows directory. Locate the folder System32 and open it. Specify the file sorting "by type" to accelerate the process of finding malicious files. Locate the files with the extension .dll. Now delete those whose names contain the end combination of letters lib, for example ogtlib.dll. If some files can't be deleted completely, then perform the operation of removing the "add To cart". Restart the computer and check the ads. As a last extreme measure, use uninstalling the infected browser. In this case you will lose all bookmarks and important Cookies. 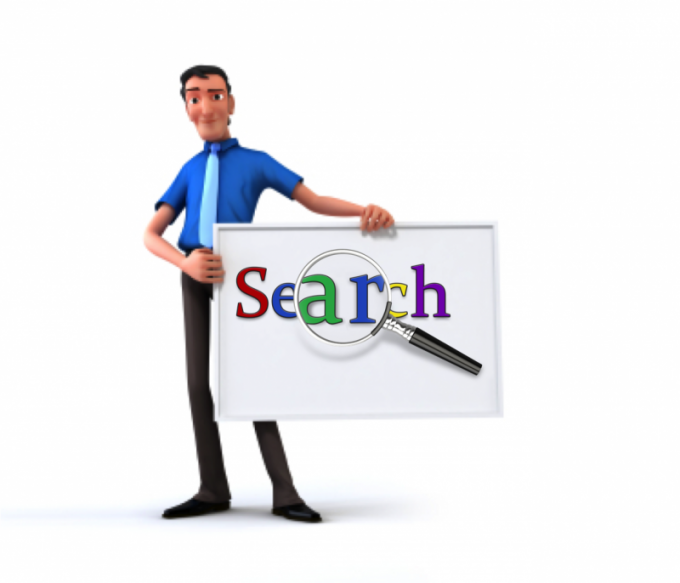 Most famous search engines are trying to save the history of websearch of each user. The list includes such companies as Yandex, Google and Mail.ru. History search deleted individually for each browser, depending on whether you have used them or not. Internet users tend to delete history of websearch for a variety of reasons, one of which is the desire to hide the search phrase. For the series of browsers Internet Explorer this setting will vary. Internet Explorer 6. In the main window of the running program, click the top menu "Tools" and select "Internet options". In the window that opens, navigate to the "General" tab and click "Clear log". Internet Explorer 7. After starting the program, open the top menu "tools" and select "Delete browsing history". In the opened window click the "Delete history", you will see a dialog box in which you need to click "Yes" or press Enter. Internet Explorer 8 and above. Open the top menu "tools" and select "Delete browsing history". You will see a window where you have to put a mark next to "log and the "Data web forms" and click "Uninstall". Mozilla Firefox. Open the top menu "Tools" and select "clear recent history". You will see a dialog box, where you should click the drop-down list to "Clean up" and select the desired line. Then open the menu "Details" and select "form history and search"and "Log visits and downloads". Click on the "Clear now" and close the current window. Google Chrome. Open a web browser. In the open window click the icon with the wrench (Settings button), which is located in the upper right corner. In the context menu select "Tools" and click "Clear browsing data". Then check the box for "Clear history of visited pages" and then click "Delete browsing data". For experienced PC users will not be difficult to get rid of a search engine in the browser, but beginners can encounter this problem and just accept it. Quite often, the user who installs or other software do not review everything that appears on the screen. For example, the program can install a specific toolbar, change search engine, change browser, etc. One of the most annoying search engine Webalta, which is installed automatically. It should be noted that although Webalta and is working as a search engine in reality is a Trojan horse that runs and works on the principle of Trojans. To remove this search engine is quite difficult. For this you need to go into the registry and clean it. To do this, go to start menu and select Run. This opens a special window where you can enter the command regedit. This will launch the registry window where you select the tab "edit" and "Find" fits Webalta. Then you must click on search button then results will appear. When you find a search engine you should click on the delete button to remove it from the registry. Then search again to make sure all data has been removed from the registry. If you want to remove some other search engine, then you can do it much faster and easier. All depends on the browser you are using. You have installed the Google Chrome browser and you want to remove or change the search engine. To do this, go to "Settings" which can be found by clicking on the button with the wrench icon or the gear in the upper right corner of the window. Then, you need to scroll through and choose the option to Install a search engine for Omnibox". Here is a list of the most popular search engines. You can choose the right one and remove the unnecessary by using the "Delete" button. In order to remove any search engine from Mozilla Firefox, you must go to the tab "Extensions" and find the search engine that is subject to deletion. Then, using the corresponding button is deleted. In order that the search engine is not back in place, it is necessary in the address bar, type about:config. Next, fit the name of the search engine (for example, mail.ru) and manually with the button "Reset" off each item. To run a specific search engine is necessary in this window to enter a keyword.URL and choose a suitable one by typing in the address. In the Opera browser to delete the search, go to "Settings", choose "General settings" and click "Search". After you find a search engine you should click on the "Delete" button. You can then set the desired search engine, with easy-click on it. For example, in Internet Explorer go to "Internet options" and find the term "Home page" where the search engines list, and specifically used. Using the "Delete" button to remove unwanted search engine. 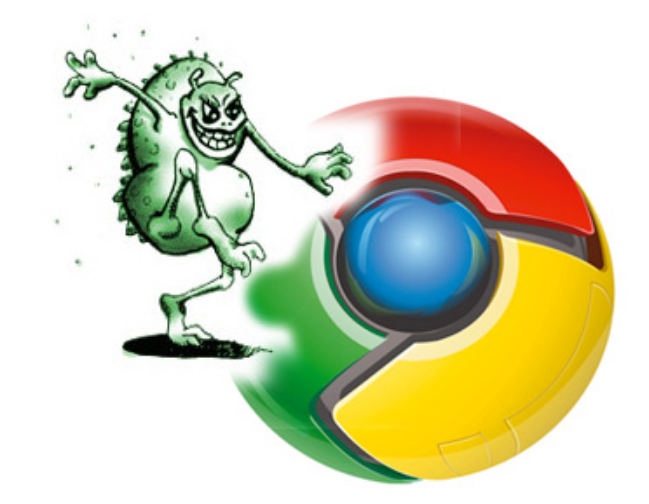 One of the most common viruses in the browser Google Chrome ?trackid=sp-006. It prevents to move the desired links on the Internet, does not quickly open the desired page. However, the reason for frustration there. Remove virus in Chrome just a few minutes. Open the browser Google Chrome. If it is already open - close all pages except the initial one. Go to settings. To remove the virus with browser there. Settings located next to your search string is three short orange stripes. Select the settings tab in the "manage search engines" to remove virus from browser. She's about in the middle of the list. In order to delete virus in Chrome, click on the address Google Chrome. Change the spelling of the search string, removing virus characters ?trackid=sp-006, including the question mark. Click "Finish". At the same time check whether the characters in other browsers, which is in the list of search engines. If you have extra characters at the end of the addresses - remove them. Open a new page in the Chrome browser and type any phrase into the search bar. For example, "How to remove virus from your browser". Chrome will display the search results on the desired phrase without links ?trackid=sp-006. You managed to remove the virus from your browser in just 1 minute! In addition to search engines Google Chrome in the settings can be prescribed and others. If you want to Google Chrome was the default browser, check the checkbox. Install the computer at least one anti-virus program. Free software such as Avast! protect your system against the most common viruses. 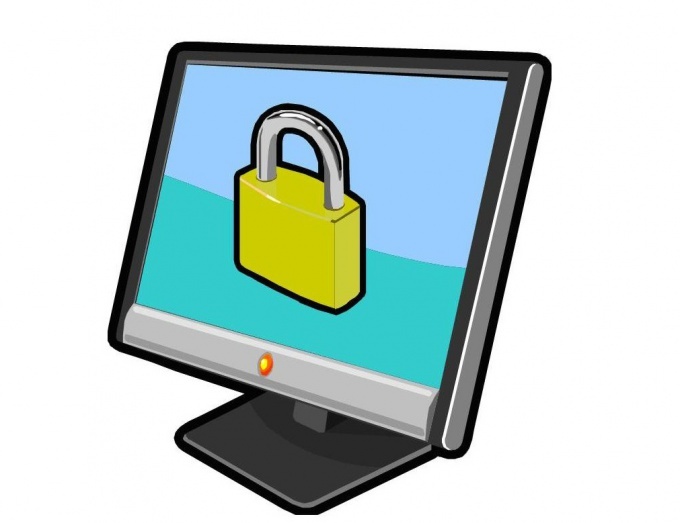 If we attend to the defense in time to think how to remove virus from your browser, you will not have to.